Alright, alright – I know it’s only November but let’s face it – once Halloween and Fireworks Night is over and done with Christmas creeps up mighty fast. 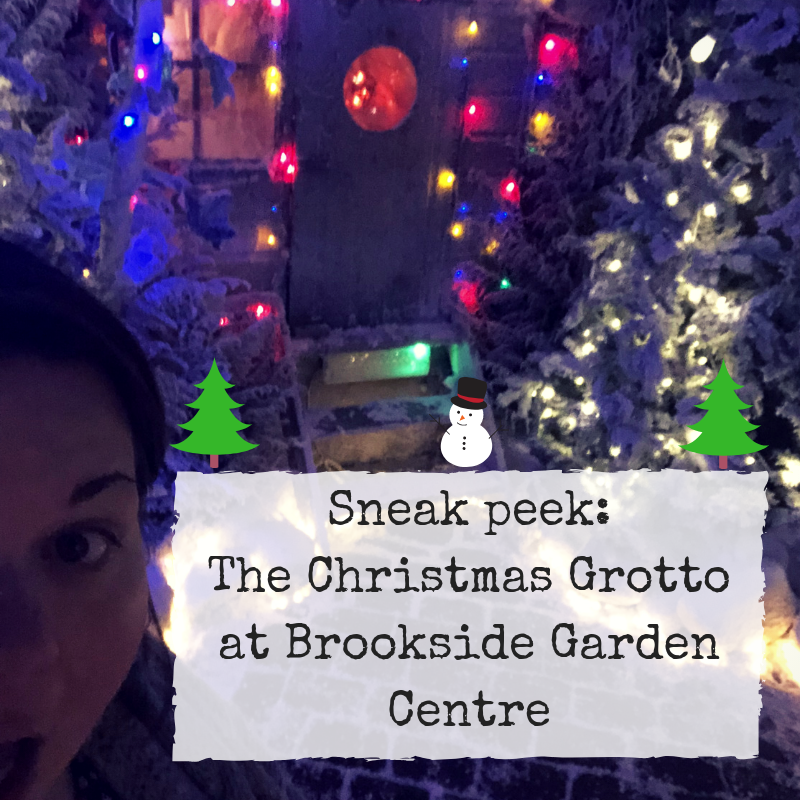 With job and health woes this year I’ve been trying to get into the festive spirit nice and early and how better than to have a sneak peek at the legendary Grotto at Brookside Garden Centre in East Peckham. The most stressful day of the year? In local mum circles the day the Grotto is available to book is known as the most stressful day of the year – at 5:30pm half of Kent log on and book slots for the award-winning Grotto. But why is it legendary? 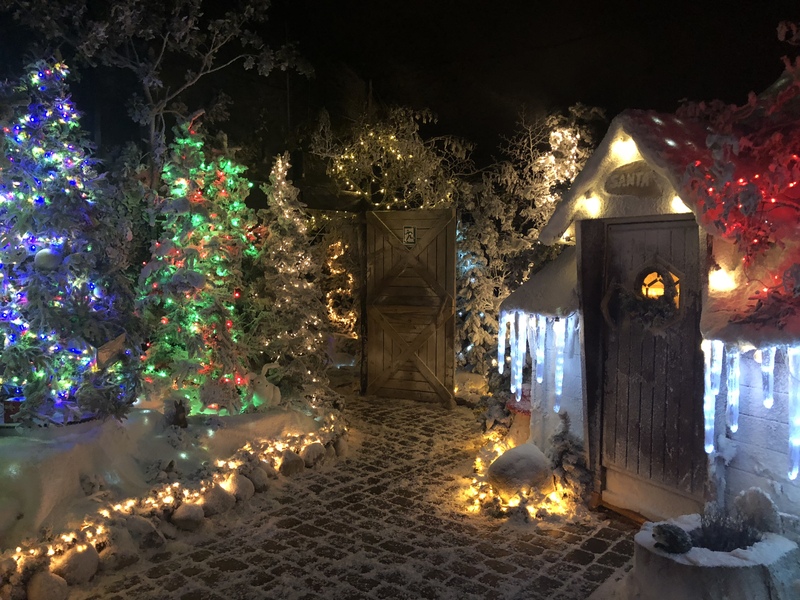 Christmas is all about the magic – I’ve been to a fair few Grotto’s over the years and none has had a patch on the Brookside one. 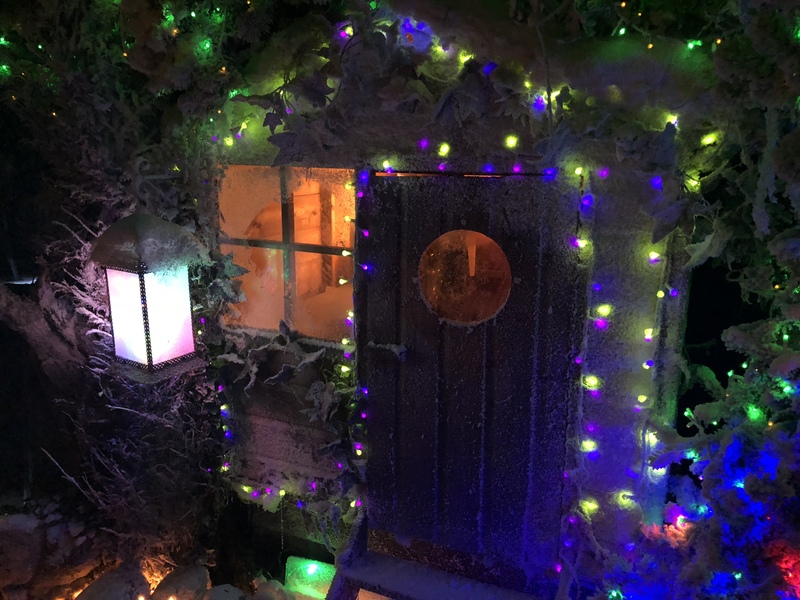 You are taken through a magical wonderland by your own personal elf and then you get to meet Father Christmas in a Scandinavian style log cabin at the end. It’s perfectly time so it’s long enough to see and experience everything but not so long that little ones might become disinterested. I find most things as a parent you enjoy but this year will be our fifth year visiting Brookside’s Grotto and every single time I turn into an over-emotional and slightly over-excited wreck. Seeing my little man experience something so wonderful and magical means I usually miss quite a lot of things, especially when we do weekday visits and I like to take lots of photos and videos to share with daddy/family. The Grotto is open officially from Saturday 17th November but I’d spotted some adult-only preview sessions the week before so I had to go and have a look! The tickets usually sell out well in advance and you can’t buy them on the day – in previous years the tickets have been released in August but this year it was October. At time of writing(14th November) there are a handful of tickets left for the end of November and none for December at all. The ticketed sessions for children(with the big man himself) are on Tuesdays, Wednesdays, Thursdays and weekends while Mondays and Fridays are adult-only showcase days with £2 entry. 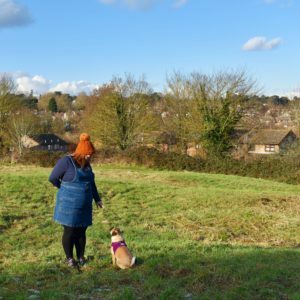 So anyone can have a look around, even if you’ve missed out on tickets. 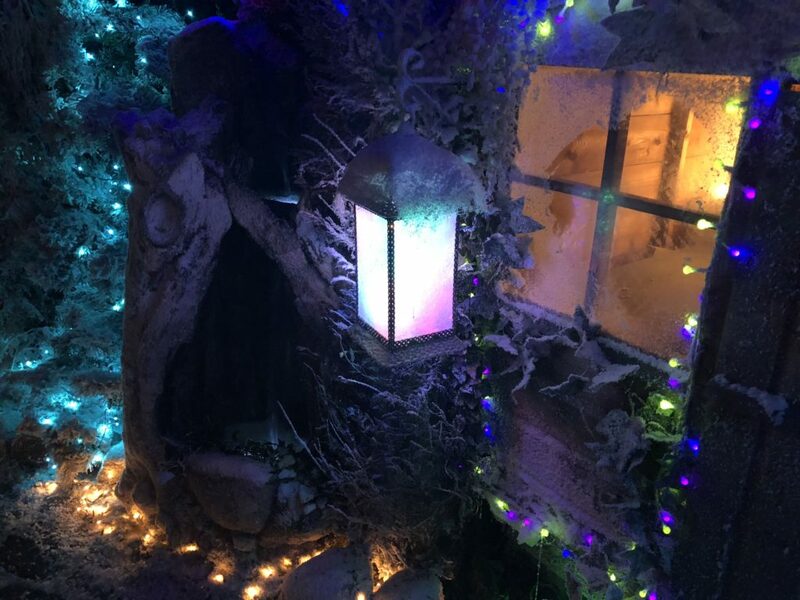 Tickets to the Grotto are £15 per child and £3 an adult. It is on the pricier side but I’d quite happily spend that ten times over to see the amazement and look on my little man’s face. The price includes the walk-through with an elf, a chat with Father Christmas and a good quality gift. 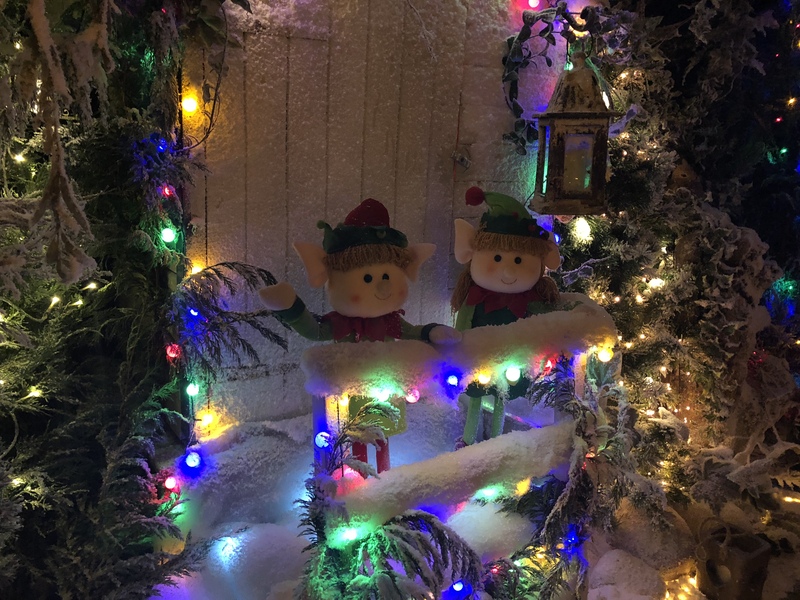 Each experience is just you and your group, so it’s really personal and each time slot has space for up to five children and four adults to visit Santa all together – he has plenty of seats for all the children, parents and grand parents to fit into his Grotto. I really don’t want to spoil things for anyone but walking through is just incredible – thousands of lights, snow-tipped trees, water features, woodland animals – it’s absolutely beautiful and the amount of work that goes into creating it is astounding. Even if you can’t get a ticket please do go and check it out on one of the showcase days – it’s just lovely and all proceeds from the £2 visits go to DEBRA. You can find more information on the Brookside Garden Centre website here.